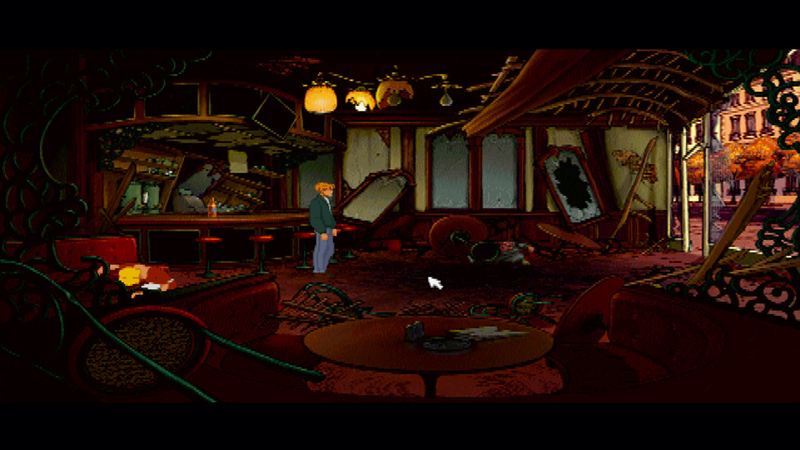 OverviewThe first game in the Broken Sword franchise -- also known as Circle of Blood -- is a point and click adventure game. 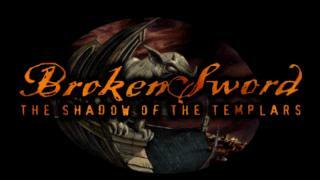 A Director's Cut with new content has been released on the Wii, DS and iPhone. 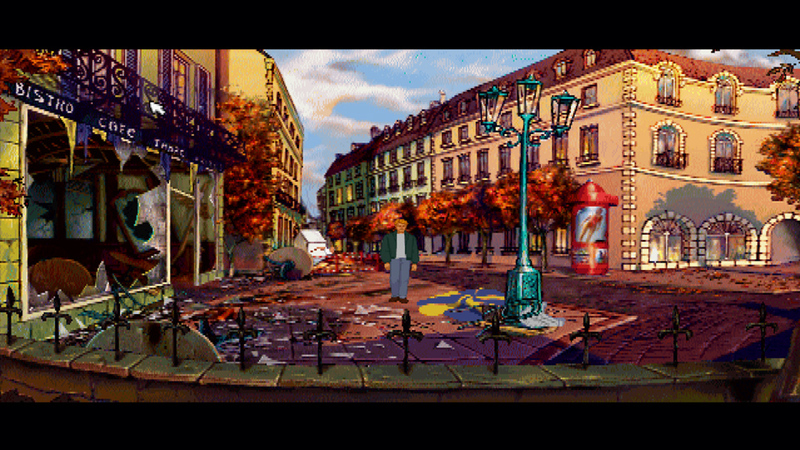 The broken sword is a fantastic game for the point-and-click genre, you take control of an american tourist in Paris moments after a bomb detonates nearby in a local cafe. You were the only witness there who got a good glimpse of the criminal; a madman in a clown costume. 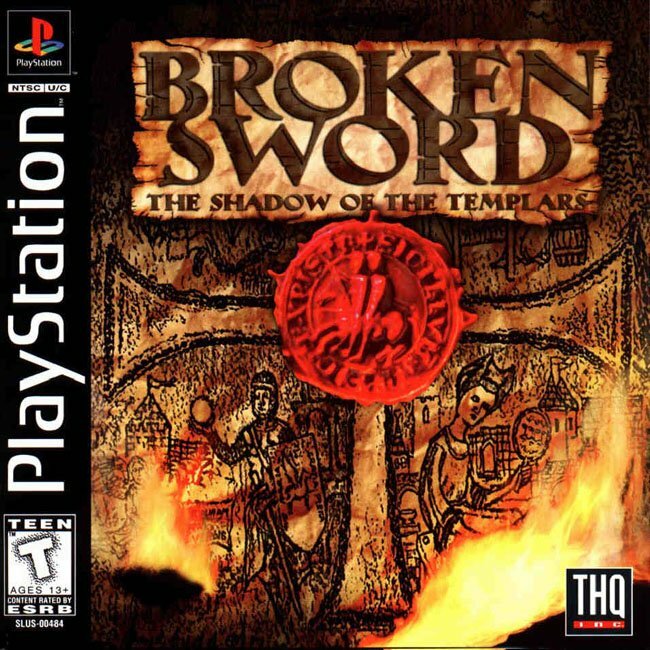 This is a very enjoyable game, and while I have yet to beat it myself, it never ceases to impress with beautiful visuals and lovely ambiance regarding the music. Now you can add videos, screenshots, or other images (cover scans, disc scans, etc.) 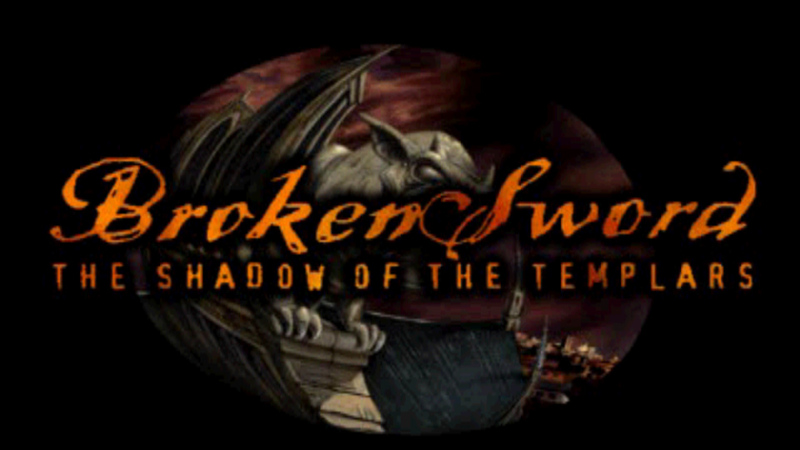 for Broken Sword - The Shadow of The Templars [U] to Emuparadise. Do it now!